Metro officials have announced the #70 Grand MetroBus Route will not return to the Grand MetroLink Station for the duration of the new Grand Bridge project. The #70 Grand MetroBus which has been rerouted to Union Station since May 23rd serves more passengers than any other MetroBus route. 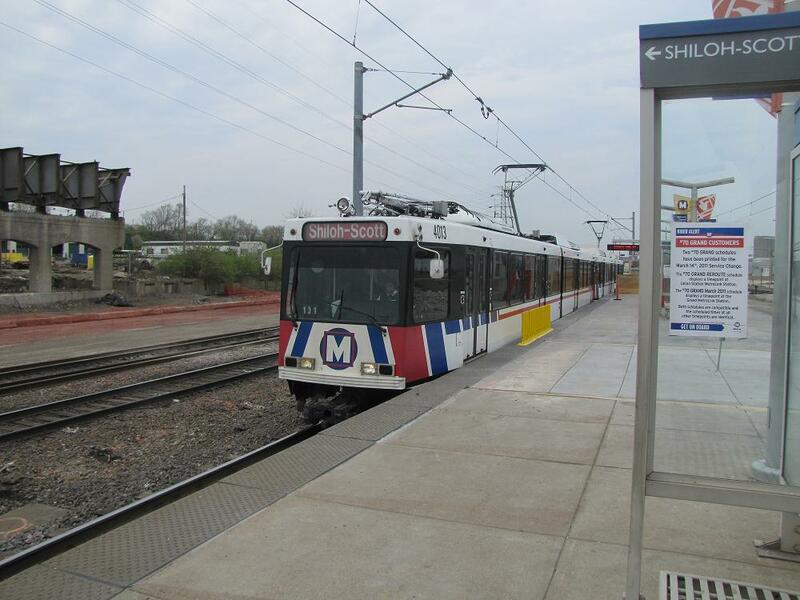 All MetroLink customers who wish to board the #70 Grand bus should continue to board at the Union Station MetroLink Station until the new Grand Bridge is completed. Due to Grand Boulevard being closed and traffic being detoured around the construction project, MetroBus customers traveling near the Grand Bridge construction project should continue to allow an extra 15 minutes for their bus commutes. Keep tuned to the blog for updates on the Grand Bridge and Scott Transit Plaza construction projects and rider information.